Ladies Komperdell Ballistic protective vest. Backrest for horse riding, multilayer Cross 6.0 model in dual density adaptive foam, approved to EN 1621-2. Back protector with additional side protection, with wide perforation for maximum breathability, ensures extremely light and breathable protection. With front zipper, it is easier to put on and take off, ensures unlimited freedom of movement, the design features improved ergonomics. Design made in Austria, 1 gilet with 2 designs, is reversible, can be worn on both sides, one black and one colored. 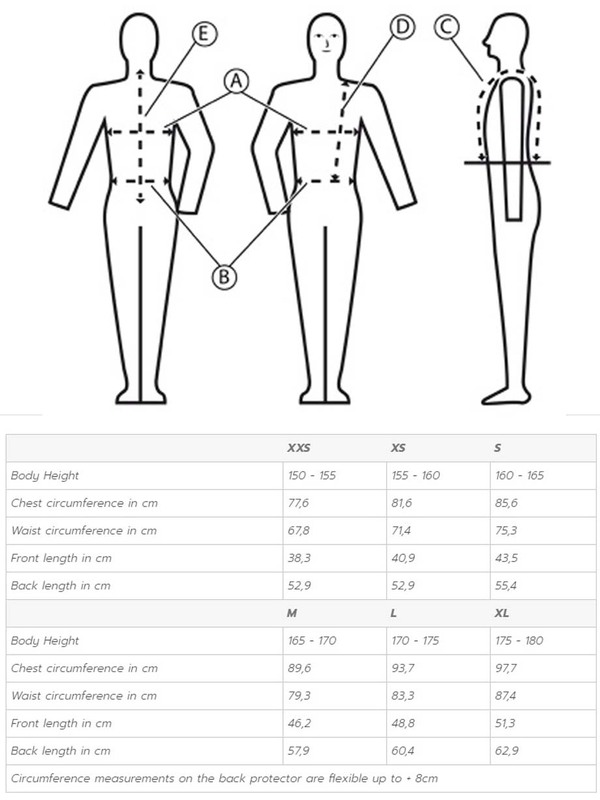 For the measurement check in detail the size chart.